I’ve been on the 15th floor of the New York Times building for several panels about female entrepreneurship and tech startups in New York presented by Women Innovate Mobile. I applied for a job using The Levo League, and got a response back criminally fast with an interview. I got the job in no time at all. And love it. 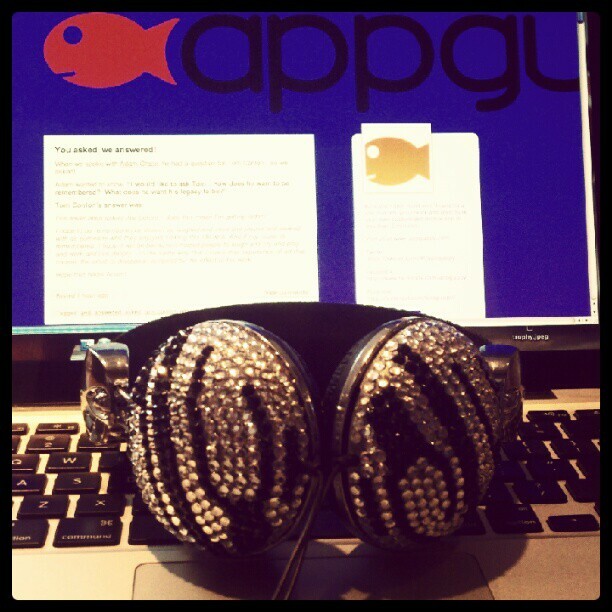 I’ve started working as an intern for Appguppy Mobile, working mostly as the Social Media Coordinator / Community Manager. I also write for their Tumblr. I also write for their Tumblr. This is the view from my keyboard most mornings. 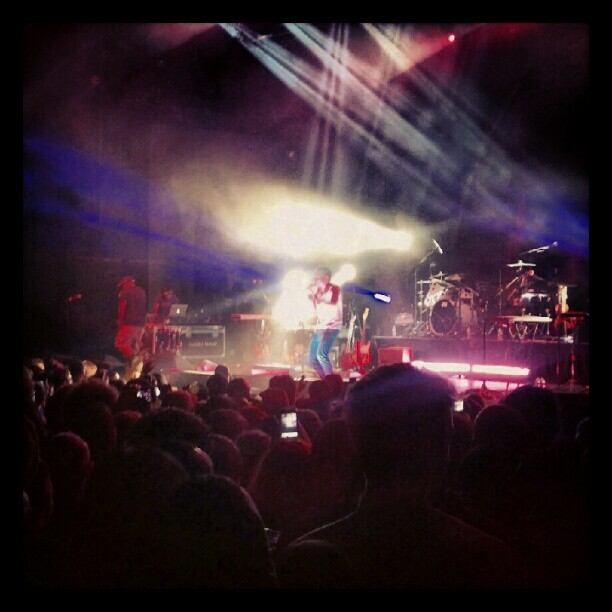 I’ve seen Childish Gambino perform at the Prospect Park Bandshell in Brooklyn. And nearly died of happiness. Snapped this from my new smartphone while I was there. Set a new lifetime goal to meet him. 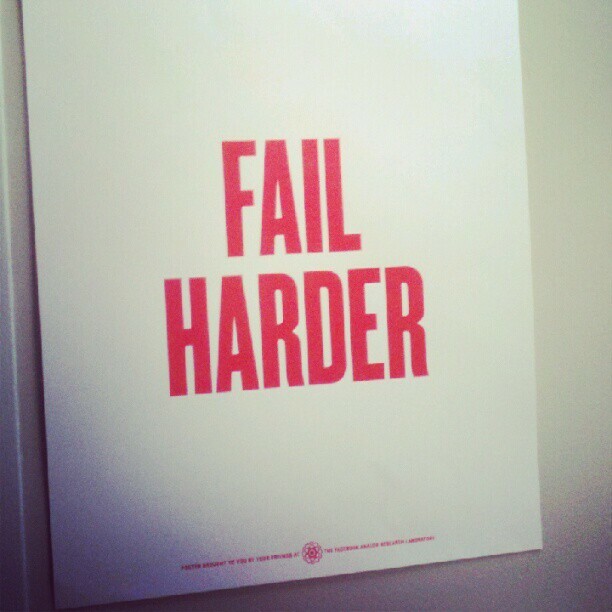 I’ve received quality career advice from posters I find around my building. 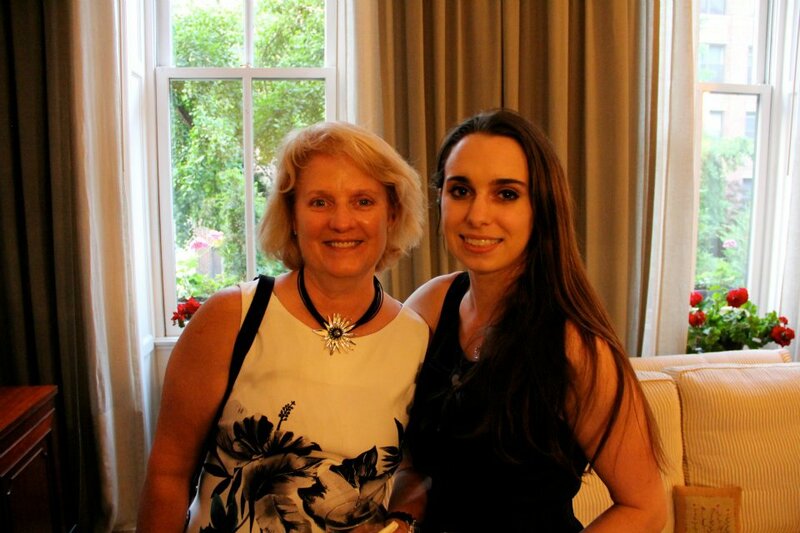 I’ve been written up for the Alumni Spotlight and will be featured in a Goucher Quarterly article soon. 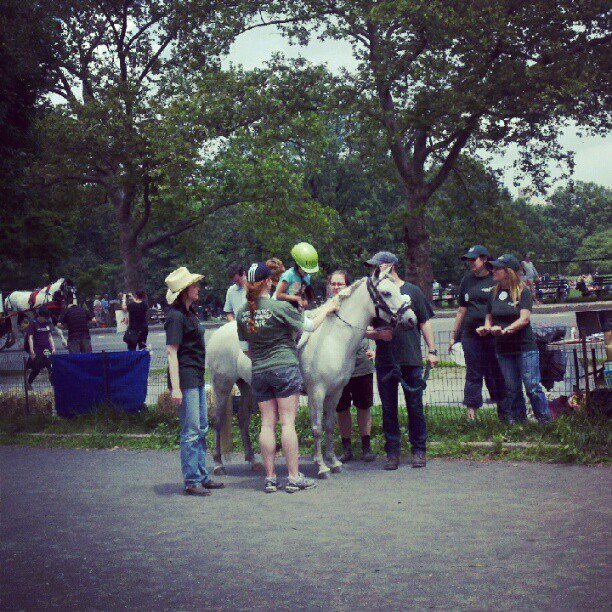 I’ve attended a live event for Gallop NYC, a therapeutic riding program that I am looking into becoming involved with. I’ve finished my 3rd successful year as an event coordinator/founder/committee member of Healing Hooves 2012. I’ve moved into a NY apartment. I’ve gotten to interview countless musicians and influential people for the Appguppy Tumblr. I’ve learned that Houston street is said “How-ston” not “Hoo-ston”. I’ve met the founder of Gilt. I am going to interviewing my musical idol Jane Lui very soon! And I think so far that is all I have to say about my new and misguidedly glamorous life.